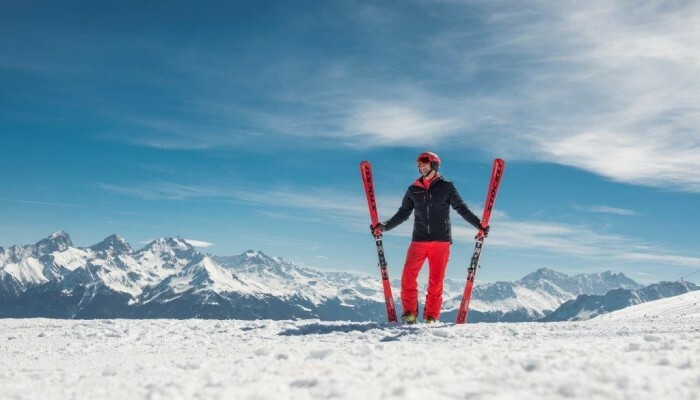 Stöckli, the innovative and high-quality swiss skis. These high-end models from a small manufactory do not only convince with processing of high-grade material, but also offer a top class riding-experience! Multiple-awarded ski with top quality & precise swiss craftsmanship! Simply book and enjoy a top class riding-experience for a day … or week!